AMI Marine Co., Ltd is a full service branch supplying quality product for commercial fishing, oil & gas and maritime defence. Vital to a vessel’s external communications, AMI Vietnam can supply, service or repair VSAT and TVRO marine antennas, and assist Operators in planning a complete communication package. AMI recommend KNS Marine Antennas for their Satellite Television, and Broadband at Sea requirements. 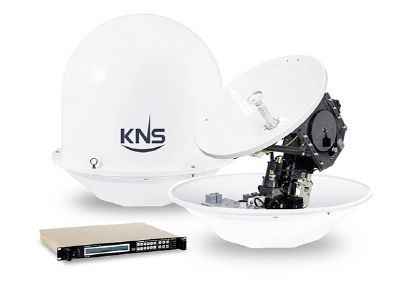 KNS design and manufacture their antennas to operate efficiently in some of the roughest seas on Earth, and offer straightforward installation, a variety of models and industry leading features.